Our stunning luxury retreat resort on Mexico’s Banderas Bay is flanked by the tropical green jungle of the Sierra Madre Mountains and the luminous blue waters of the Pacific Ocean south of Puerto Vallarta, Mexico. 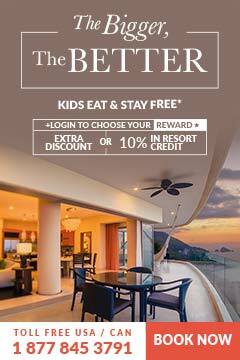 Garza Blanca´s privileged location on Banderas Bay adds to its uniqueness for luxury getaways. 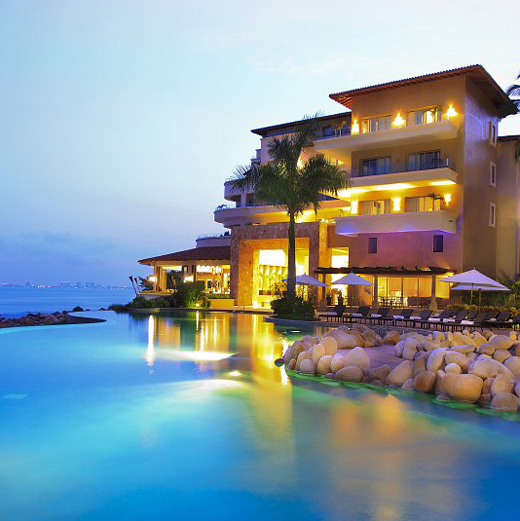 A leader among tropical destinations, you are guaranteed a fabulous time and a wonderful stay at this five star hotel in Puerto Vallarta, Mexico. 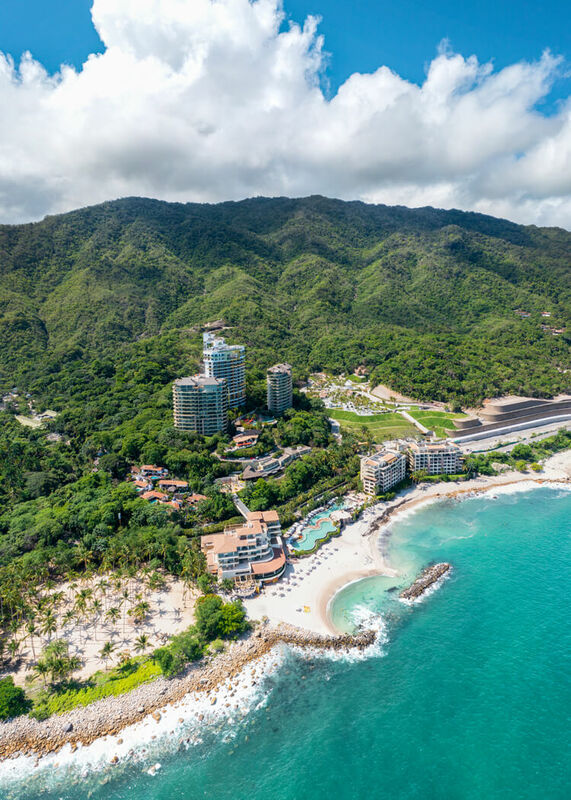 Amidst a tropical paradise boasting incredible Puerto Vallarta beaches, Garza Blanca Preserve Resort & Spa stands out amongst Mexico’s tropical destinations, leading the way as one of the most breathtaking hotels in Mexico. 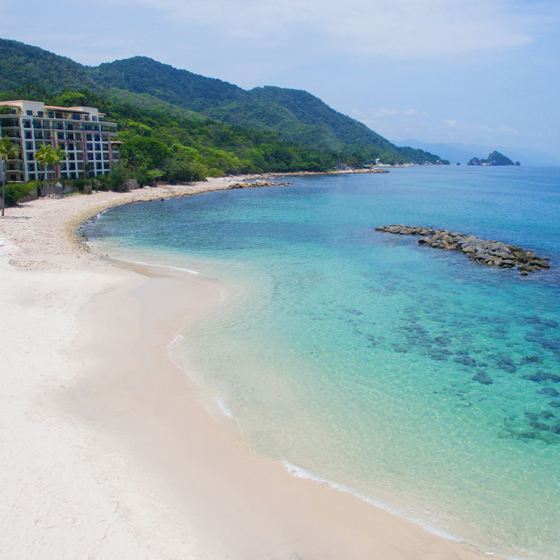 The beachfront luxury resort is located just minutes south of Puerto Vallarta, Mexico on Banderas Bay, protected by the lush Sierra Madre jungle and illuminated by the Pacific Ocean. Garza Blanca Preserve Resort & Spa coexists in harmony with nature resulting in an exquisite balance of nature and man-made wonders. 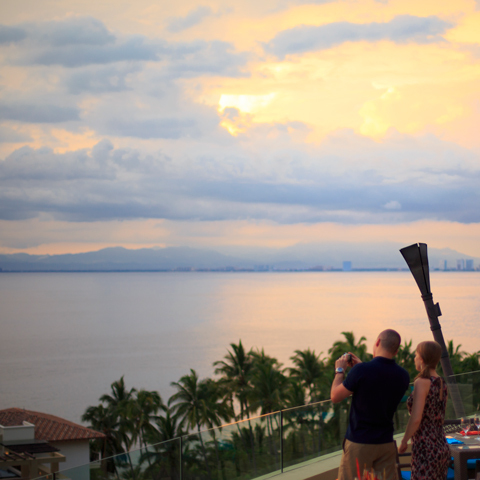 Perfect for luxury getaways, the multi-villa hotel in Puerto Vallarta gently cascades down the side of the unparalleled jungle range, merging with the lush natural landscape joining a tradition of Sierra Madre hotels on Banderas Bay. Innovative sophistication and discrete luxury transform these 165 suites into a lifetime experience for its elite guests on vacation in Puerto Vallarta, Mexico. 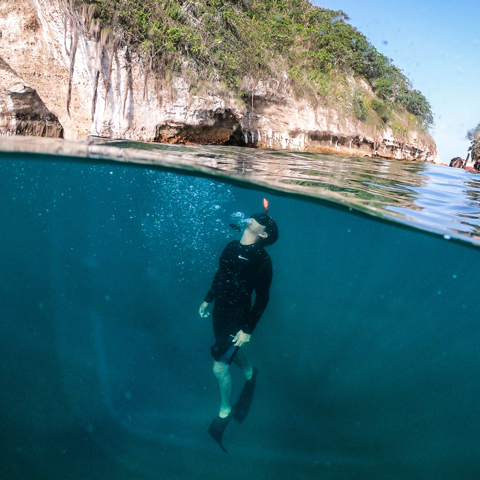 The beauty and charisma of Puerto Vallarta, Mexico lies in its peerless blend of traditional Mexican charm with the modern amenities of a cosmopolitan setting, one of the most perfect tropical destinations for luxury getaways. 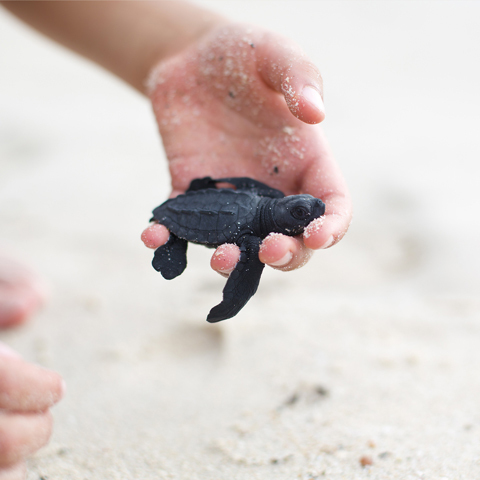 Playa Garza Blanca is one of only eight beaches in Mexico to be honored with a certification for its high standards of cleanliness, safety and protection of the environment. Virtual Tour For a closer look!